Those who prefer their indie pop with a haze of jangling guitars will be pleased to learn that Wild Nothing and DIIV will be teaming up this September for a very well-paired tour of North America. Wild Nothing are currently on tour with fellow dream weavers Beach House, and they will spend August playing U.S. shows. They will link up with DIIV in September for a North American trek that includes a few dates here in Canada. They are: Vancouver on September 7, Toronto on September 18 and Montreal the day after that. In late October and November, Wild Nothing will move on to Europe for more shows. See Wild Nothing's tour schedule below. Additionally, go to Facebook to see DIIV's summer schedule, which includes some U.S. and European summer dates before the tour with Wild Nothing begins. 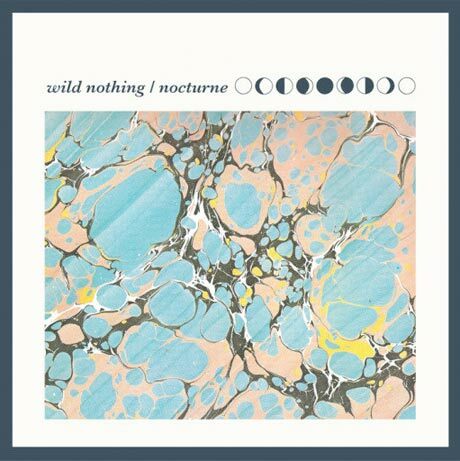 As previously reported, Wild Nothing's Nocturne arrives August 28 through Captured Tracks. The album will feature six unique album covers, one of which you can see above. You can see the other variants here.